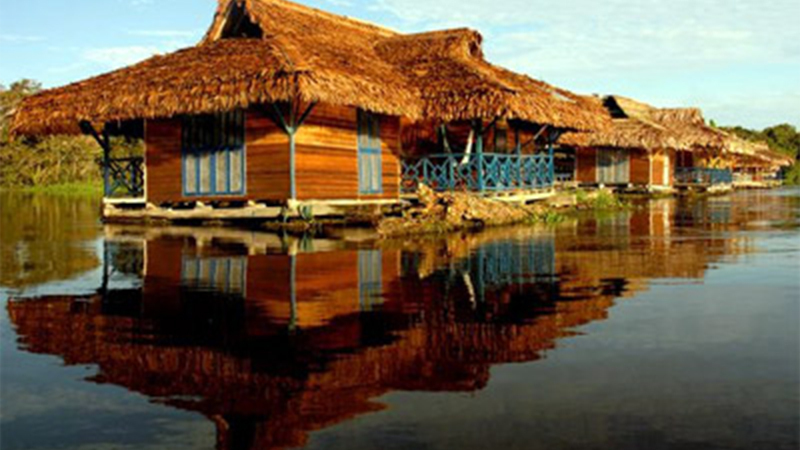 Uacari Floating Lodge is located in Mamirauá Sustainable Development Reserve. 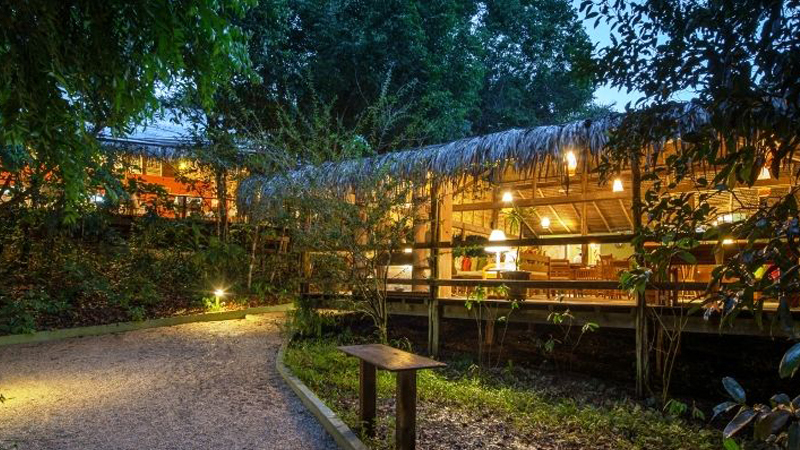 Anavilhanas Jungle Lodge is a small and exclusive Hotel situated in the heart of the Amazon rainforest in Brazil. 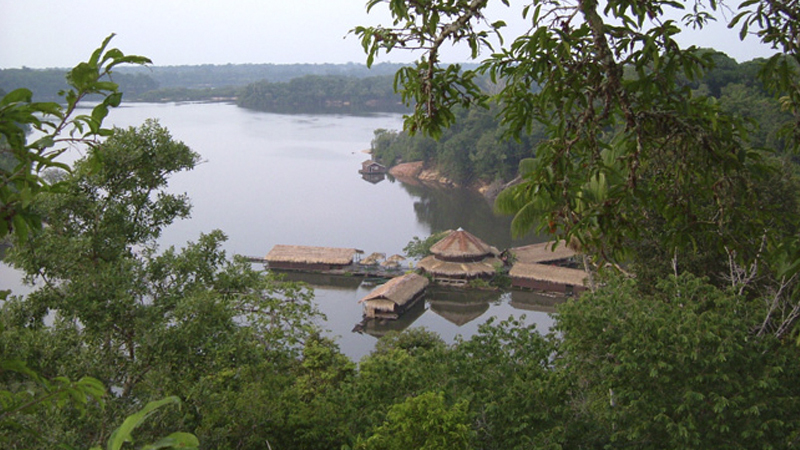 The Amazon Ecopark Lodge is located about 1 hour (car+boat) from the Manaus Airport. 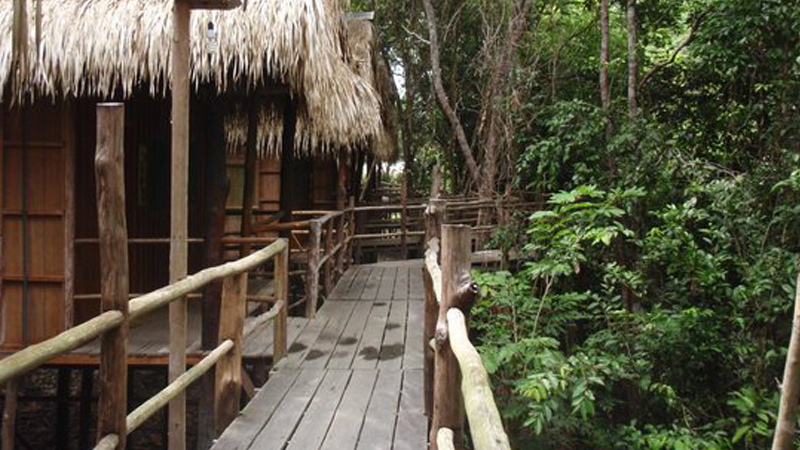 Amazon Lodge is the beautiful rainforest eco lodge in Amazonas located 80 km (50 miles) from Manaus. 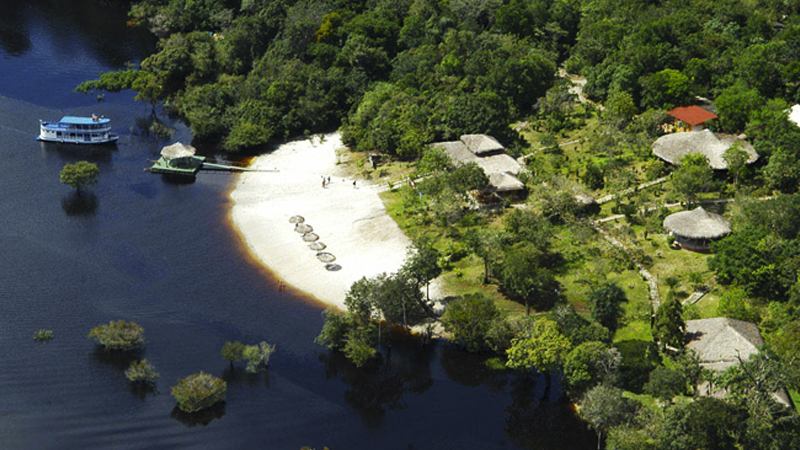 For almost 30 years Amazon Lodge has been the best way to visit the unspoiled brazilian primary rainforest. 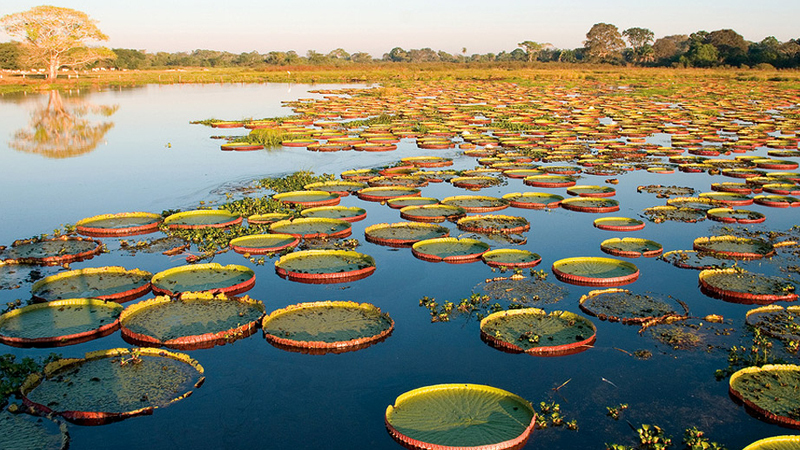 The Pantanal region is one of the world’s richest natural reserve and a migratory stopover for ibus, ducks, storks, herons, egrets and many other species. 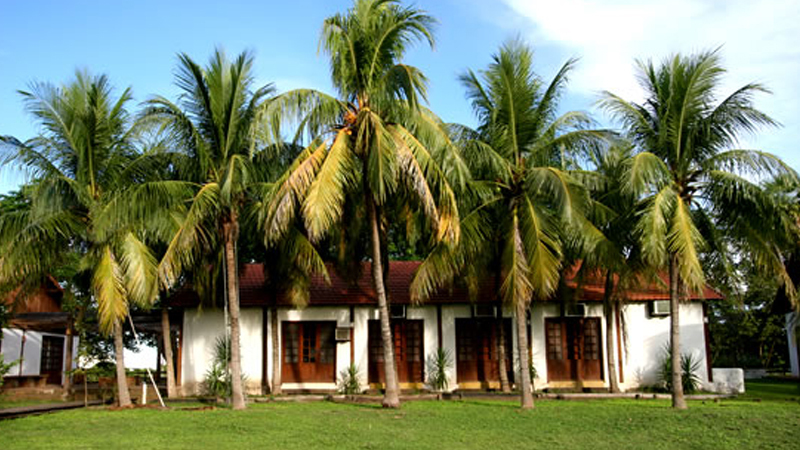 On the shores of Lake Acajatuba, this family-owned resort is located 100 miles from Manaus in the mediations of the Archipelago of Anavilhanas at the municipality of Iranduba. 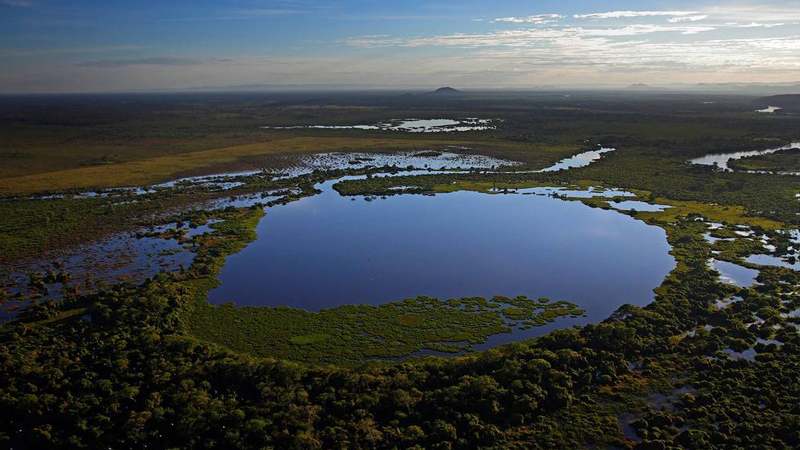 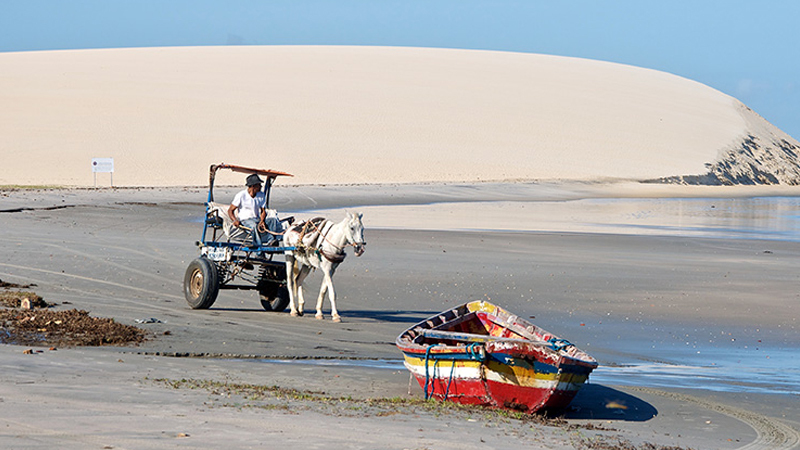 To get to the Lodge you will fly to Alta Floresta and stay overnight in their sister hotel. 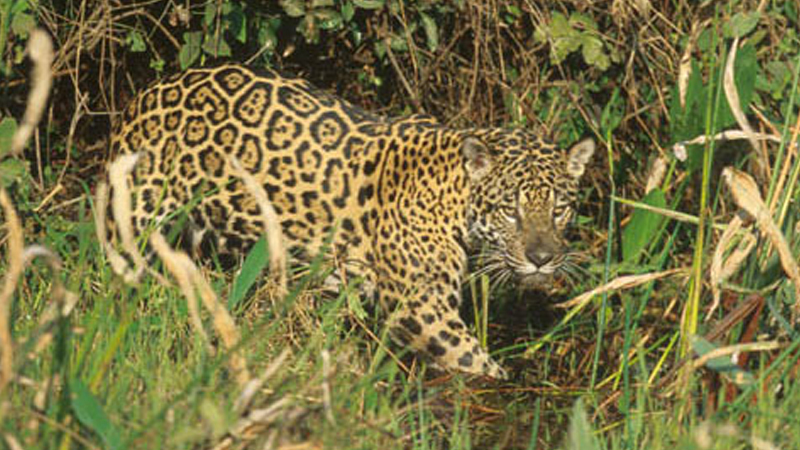 The Jaguar Ecological Reserve is currently a 1200-hectare federally registered reserve (R.P.P.N. 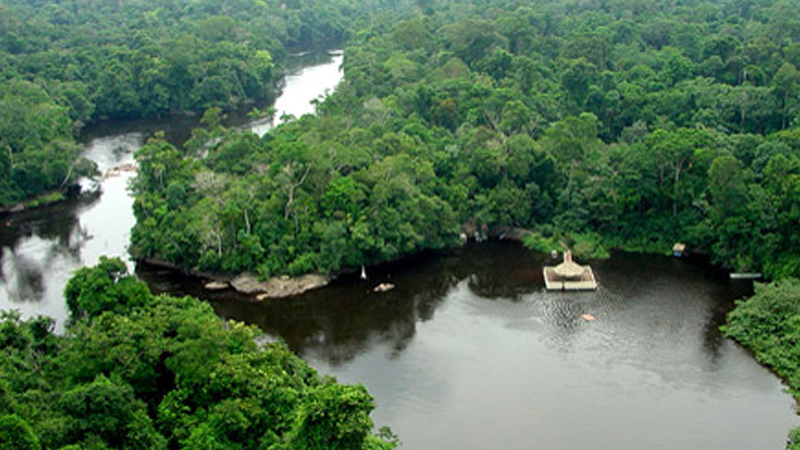 – Reserva Particular de Patrimonio Natural). 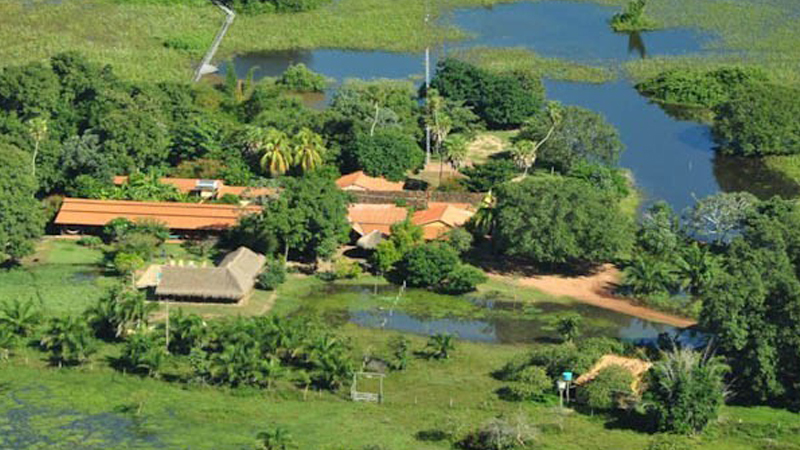 The Pousada do Rio Mutum – Pantanal Lodge is located in one of the most beautiful regions of Mato Grosso´s Pantanal, 23 Km from the town of Barao de Melgaco.